Colors can be done as your need. but the express fee and tax are borne by buyers. 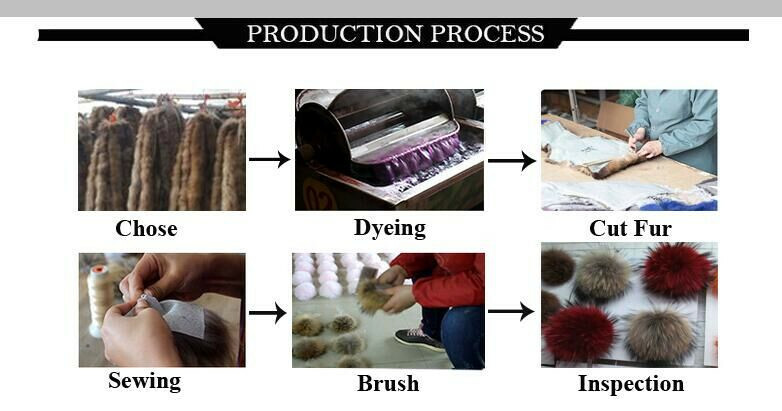 We have rabbit fur,raccoon fur and fox fur. 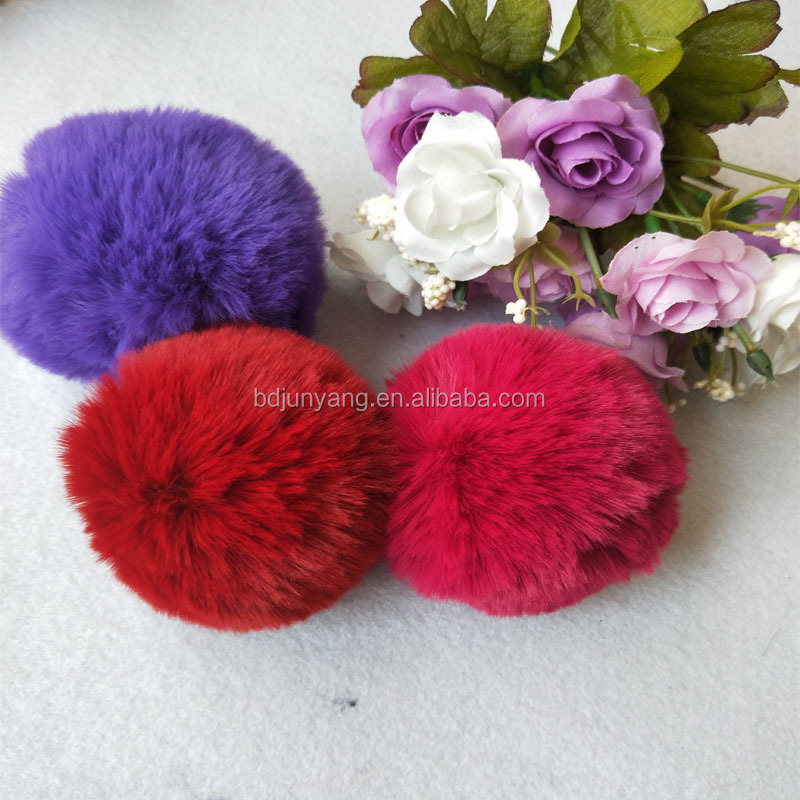 The size have 6cm,7cm,8cm,9cm,10cm for rabbit fur. 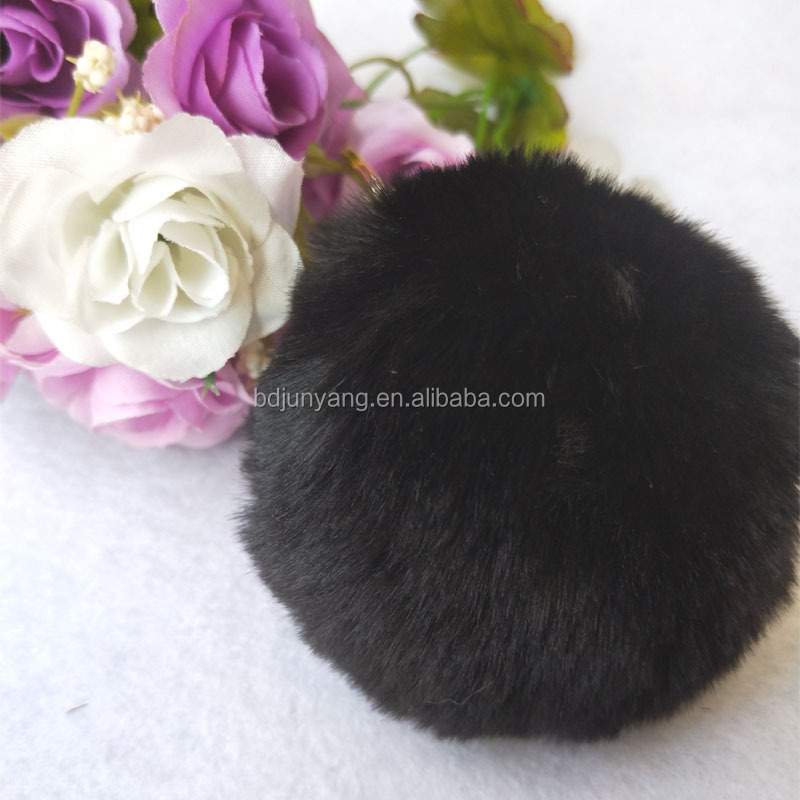 And the size have 12cm,13cm,14cm and 15cm for raccoon fur. 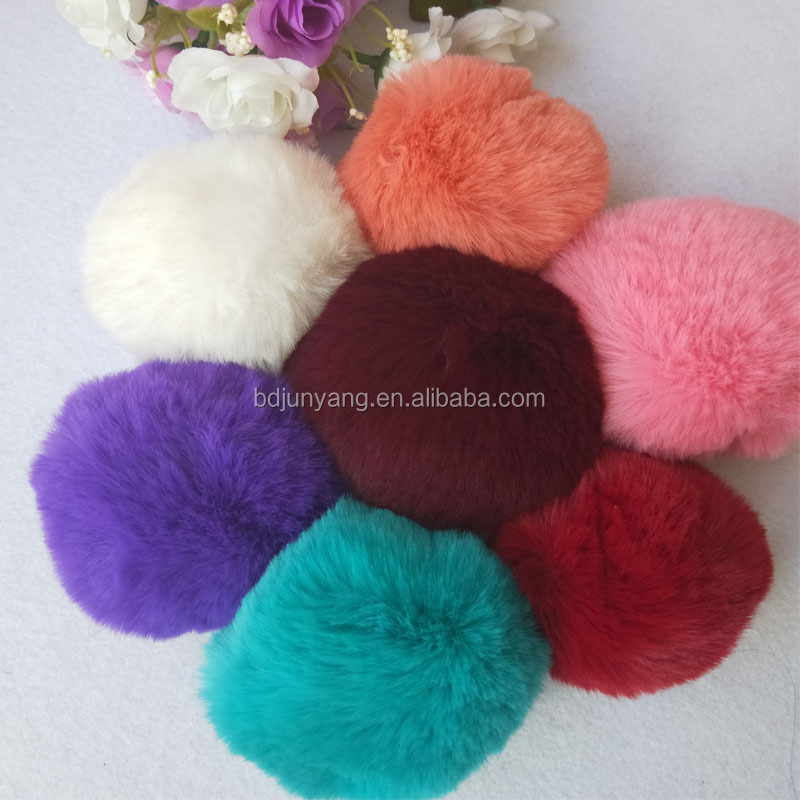 The size have 10cm and 13cm for fox fur. Of course,if you need other sizes,we can do it for you. And the colors can be customized. it will be longer,hope understand,thanks. 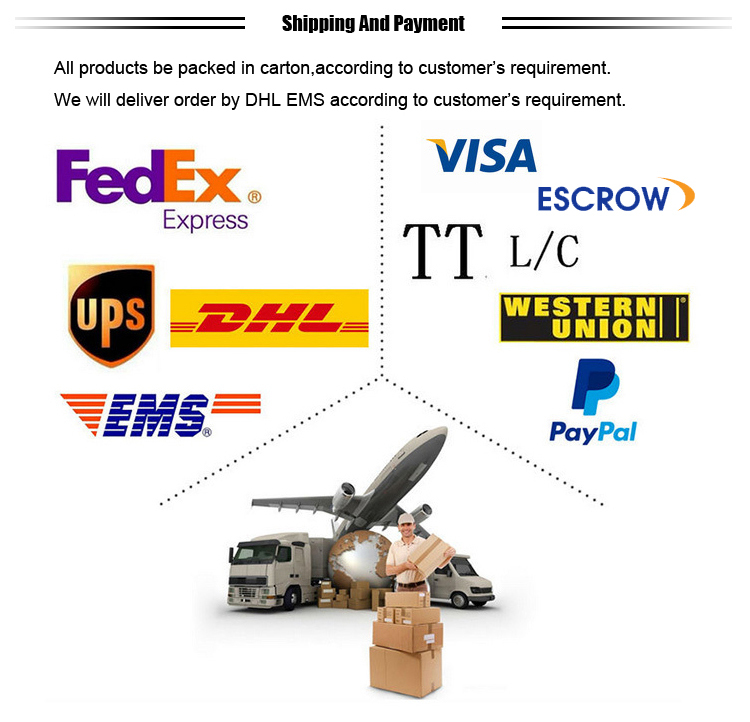 We can accept Western Union,Visa,T/T,ESCROW(Alipay),Paypal,L/C. For small orders,total payment before the order. 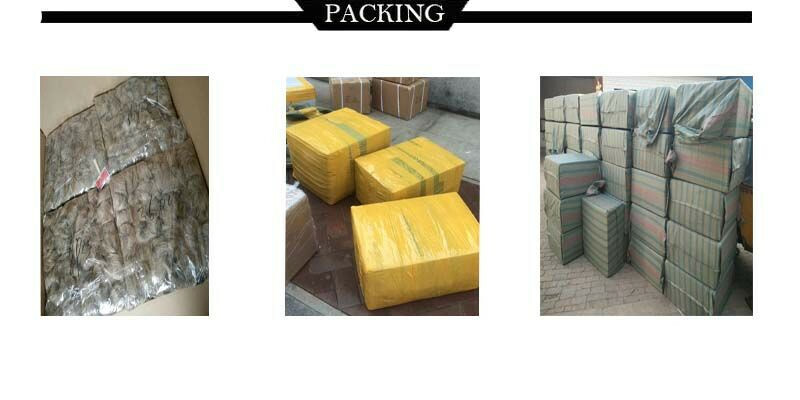 Bulk orders could accept 30% in advance,the balance before shipping. 1.Products will be done by hand,insuring the quality. 3.Price is resonable,you will have more advantage among competitors. 2.What's the MOQ about the fur products? The MOQ is 30 pcs in each design and color for fur pom. 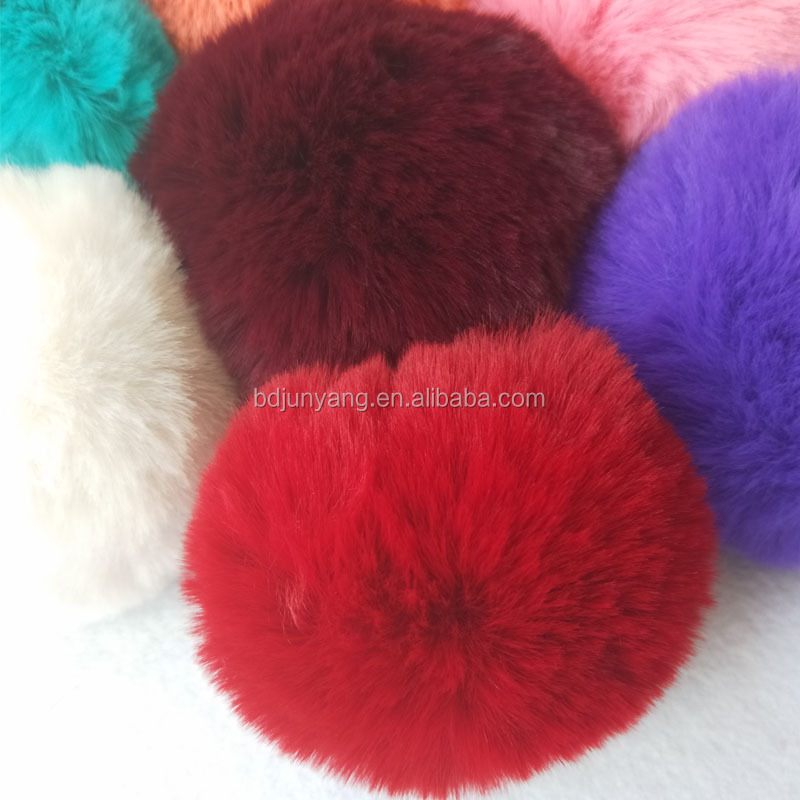 The MOQ is 20 pcs in each design and color for fur hat,scarf and gloves. The MOQ is 10 pcs in rabbit and raccoon fur coat and vest. The MOQ is 5 pcs in fox and mink fur coat and vest. 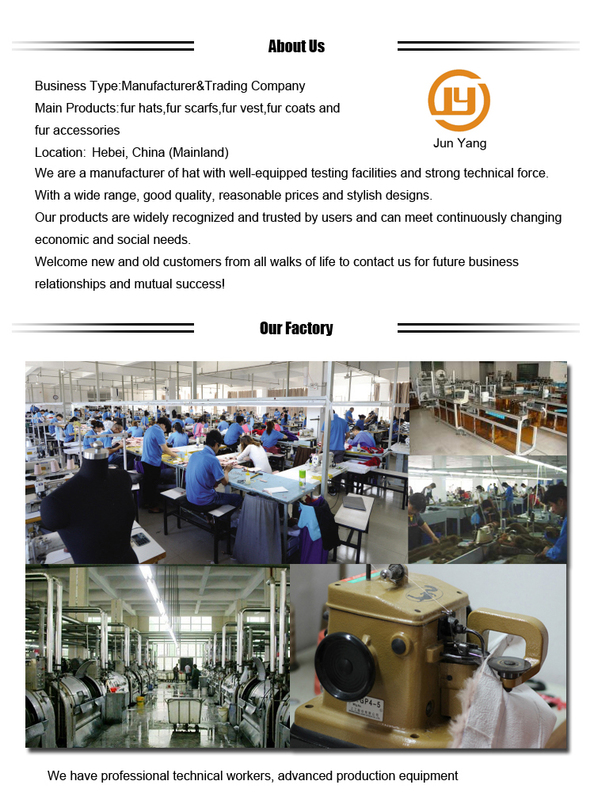 Such as materials,clolor,size,style,designs for your reference. 1,if the wet fur, and how to deal with? 2) when to hang fur, to ensure ventilation, do not select the slender racks, you should use a large hanger shoulder type, and the fur coat on the cloth bags instead of plastic pocket, while in fur Do not hang around the best other clothing, leaving enough space to ensure fur hairs will not be crushed. 3,Can not put camphor moth balls and other chemical products during storage? 4,Can not be used to take care of the fur comb? Fur can not use normal comb combing fur, do not arbitrarily change any accessories fur on fur otherwise easily be broken ring. Natural fur such as human hair, has its natural attributes, a fur have any hair loss phenomenon. Just do a fur has broken hair in it, usually called floating hair cut or hair. 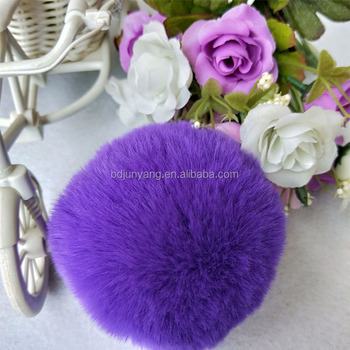 After you receive the goods, you can force the jitter, multi-tapping, to help in the transport of wool wake crushed and placed in front of fans blowing at or with a hair dryer cold wind can be. 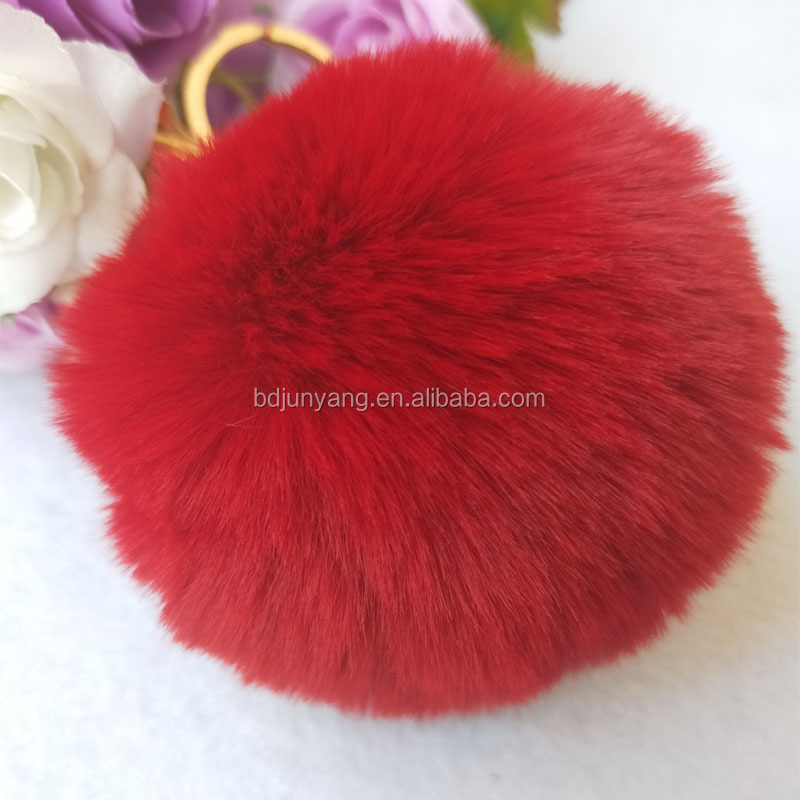 6,Fur generally washed several times? Experts recommend washing once a year.